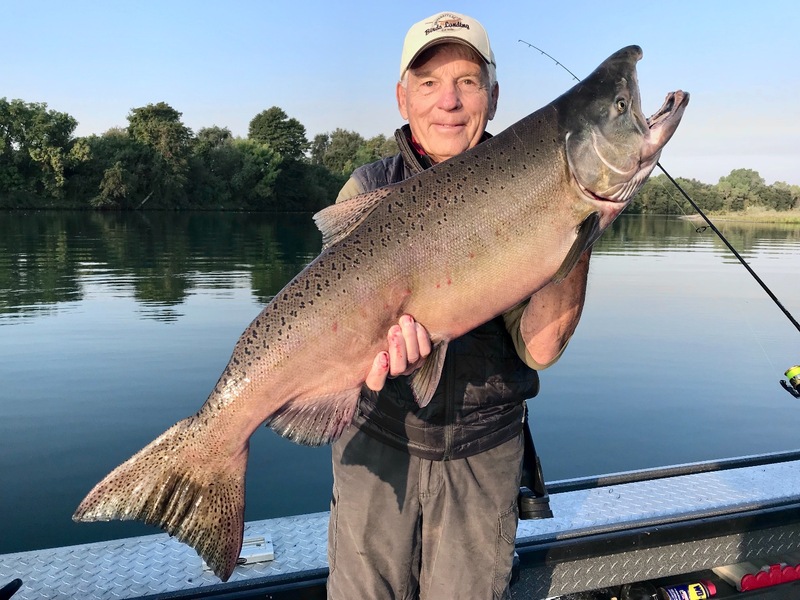 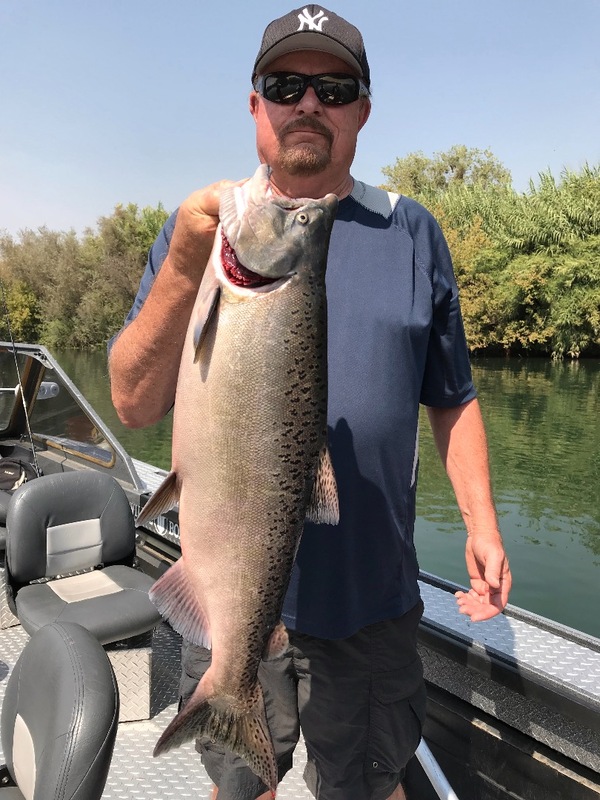 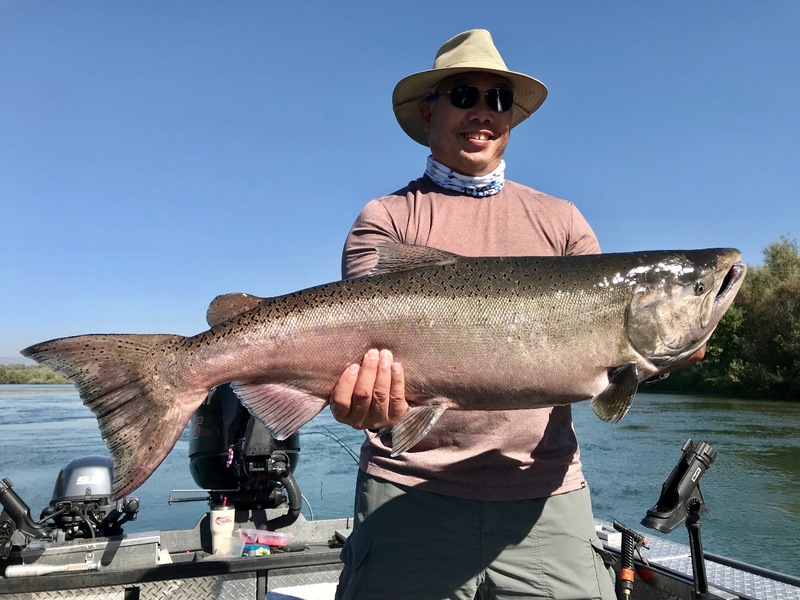 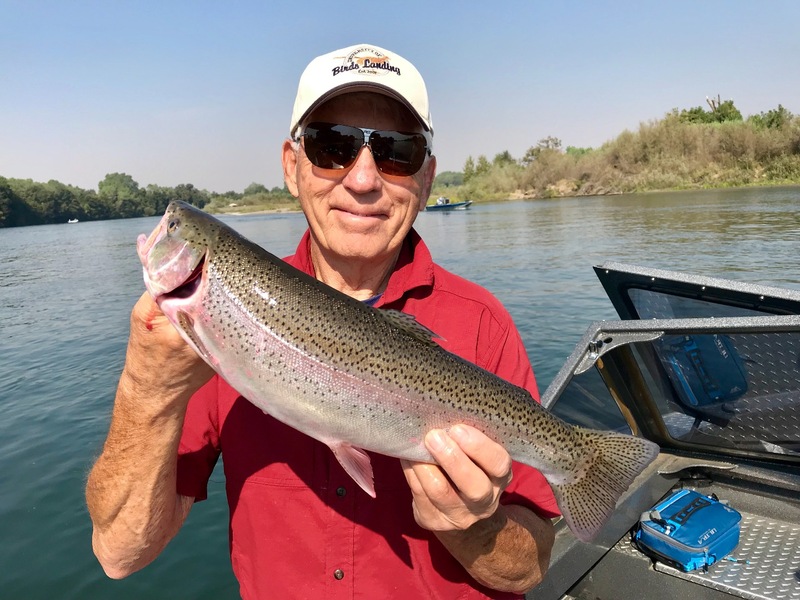 We continue to fish the Sacramento River for King salmon in the Corning area. 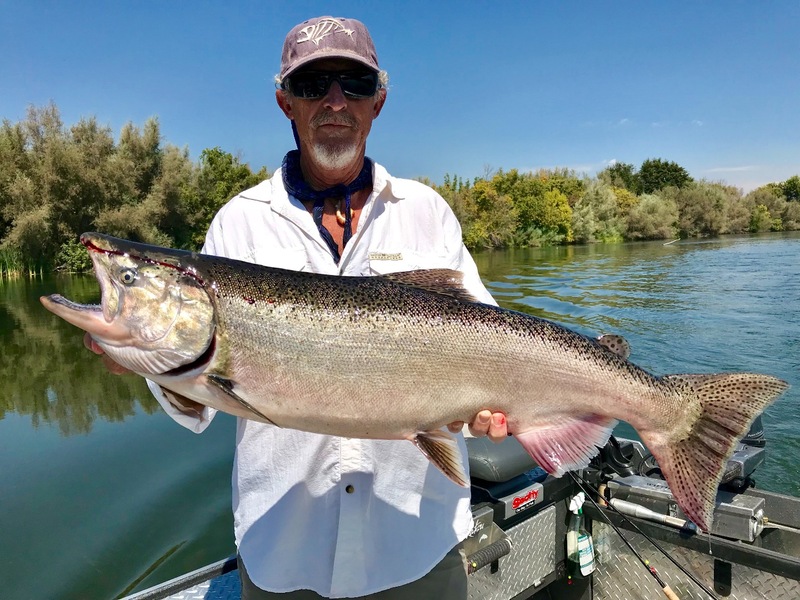 Fishing is going well and we're starting to see some hatchery steelhead as well! 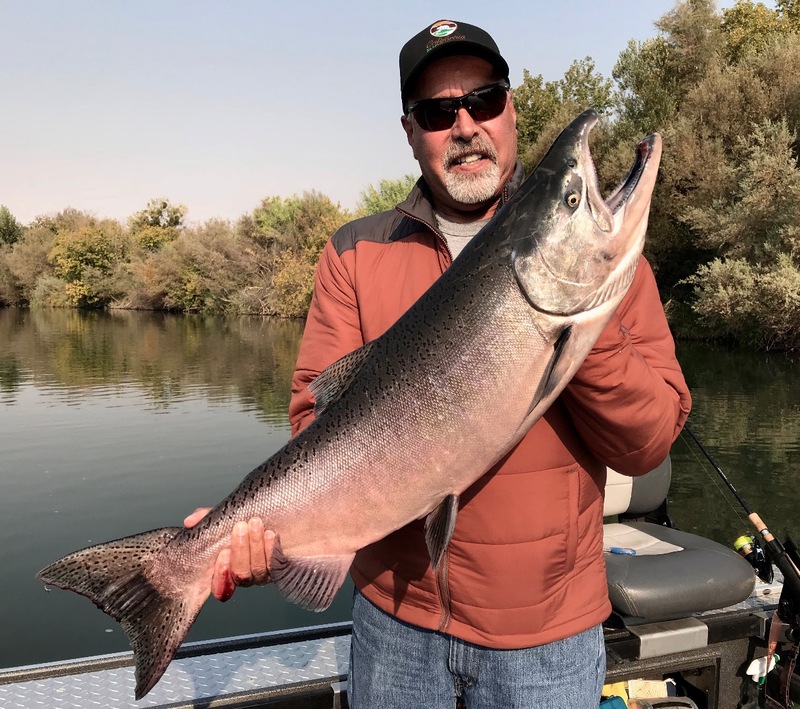 We'll be moving north in a week or two, but for now, Corning is King!